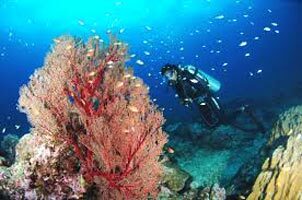 We, at Andaman Blue Sea Travels, are known for the beautifully planned Andaman Tours we offer. 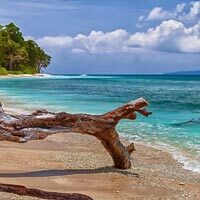 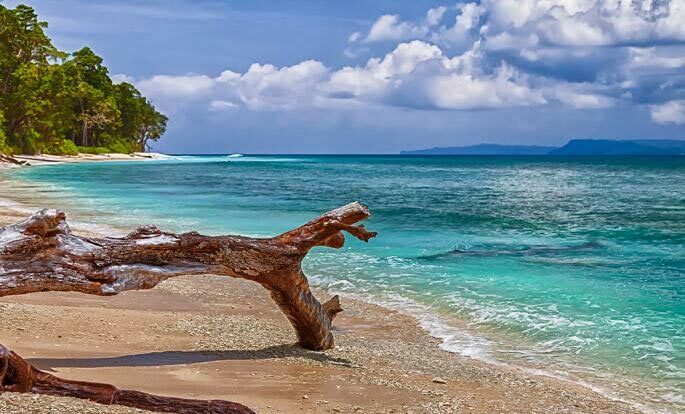 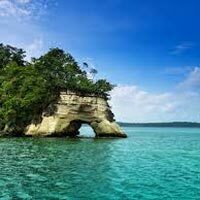 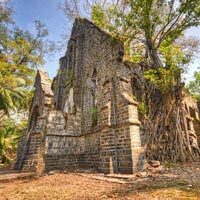 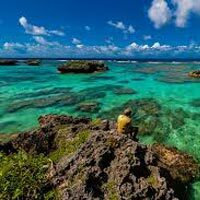 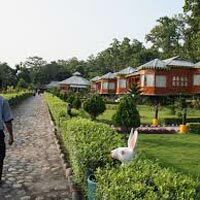 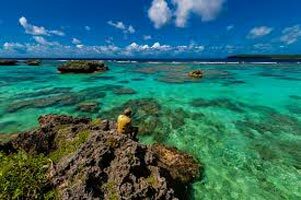 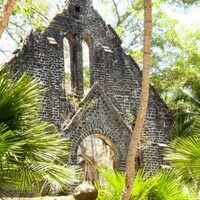 We are based at Port Blair (Andaman & Nicobar Islands) and the Andaman Tours take you to the most picturesque and historically relevant places of Andaman. 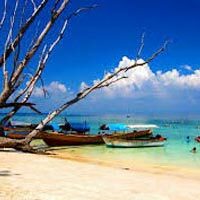 The Andaman Tours are well-planned and we consider your schedule as well as budgetary constraints before beginning the planning process. 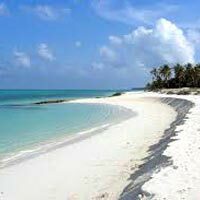 This ensures that you do not have any issues and the unparalleled fun and enjoyment are the only things that you would look forward to. 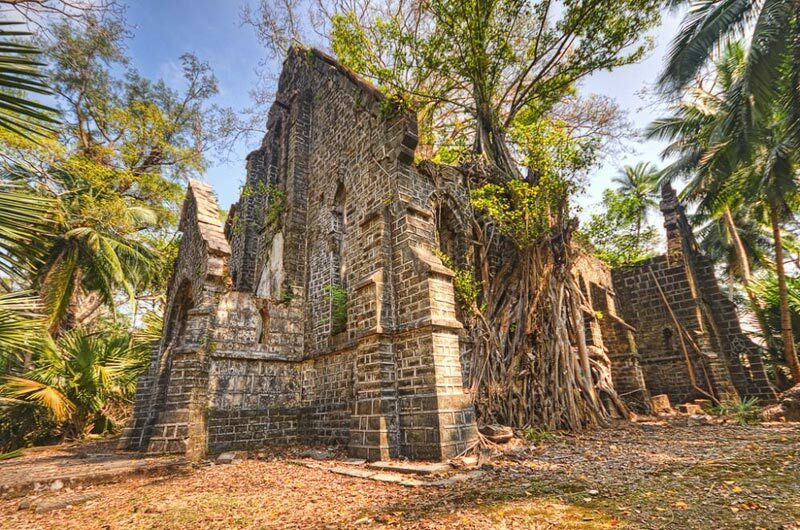 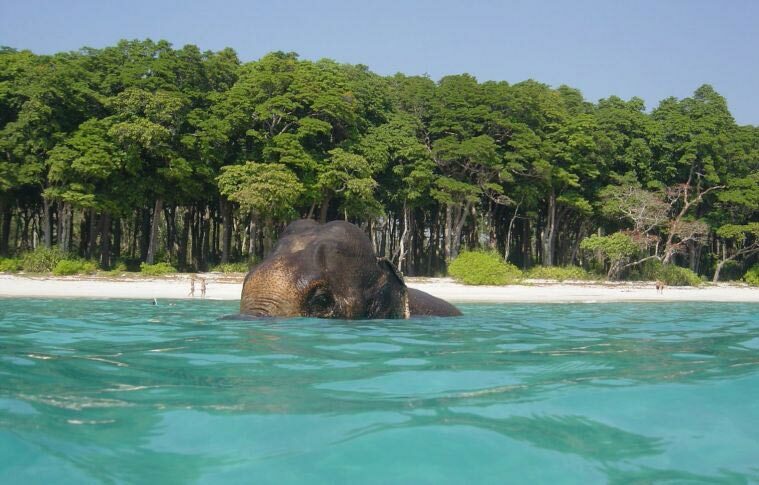 Pack your bags and get going, for Andaman calls you out loud! 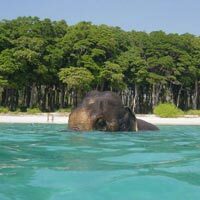 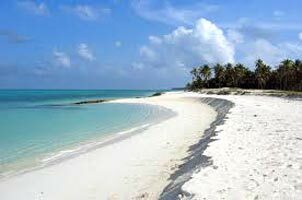 Andaman-4 Nights 5 Days .. 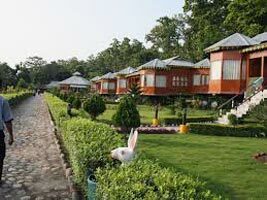 Premium Andaman - 4 Nigh.. 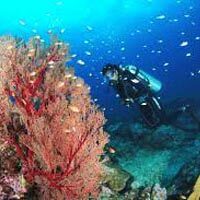 Premium Andaman - 5 Nigh..
5 Nights 6 Days Coral Pa.. 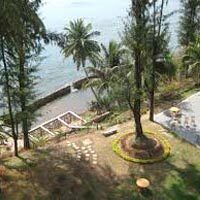 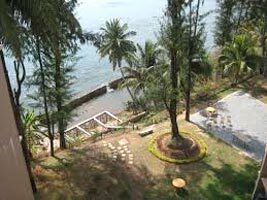 Luxury Andaman - 5 Night.. 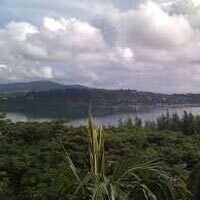 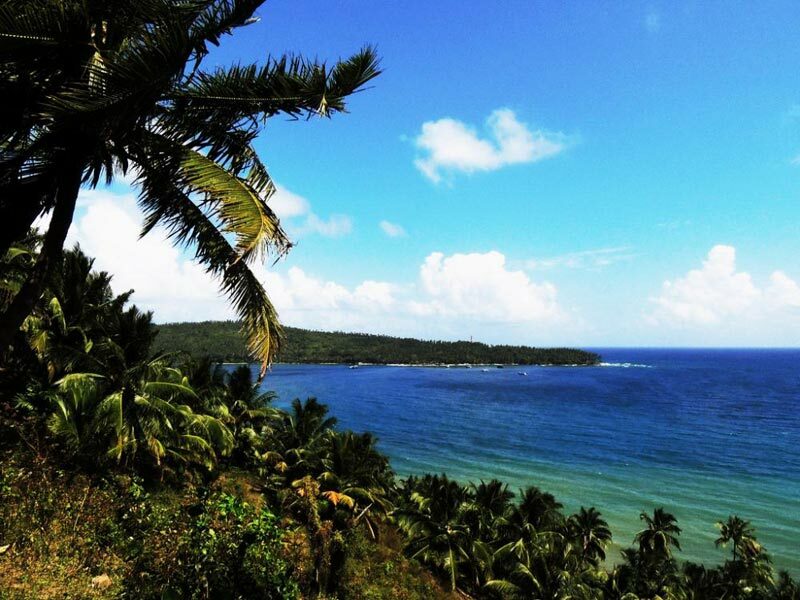 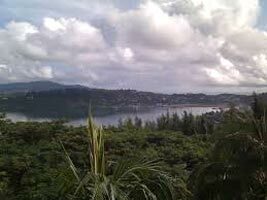 Port Blair - Baratang - .. 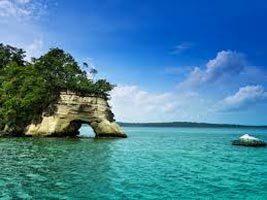 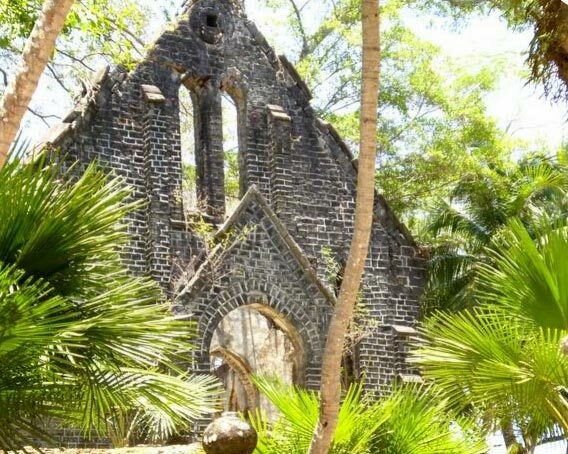 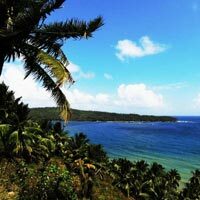 Port Blair - Havelock Is..